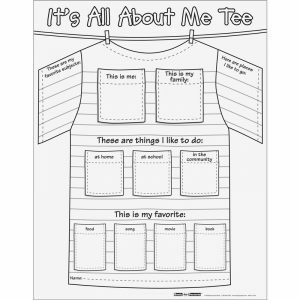 Teaching kids about expressing themselves is a hard task as they often get confused with words. 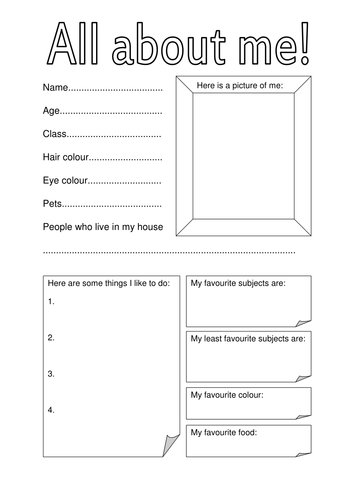 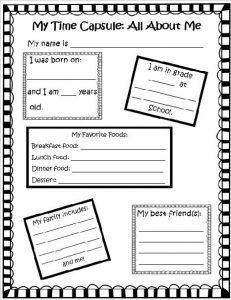 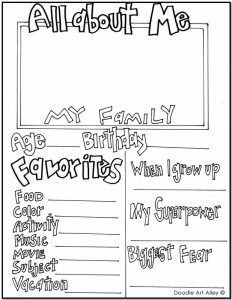 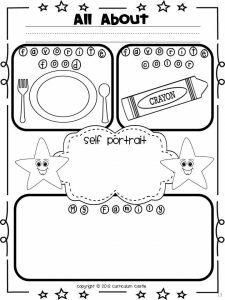 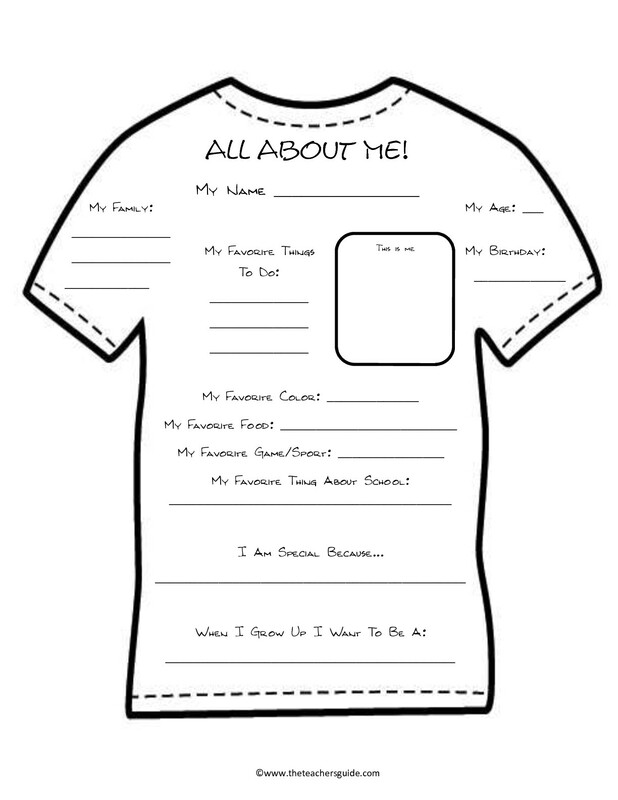 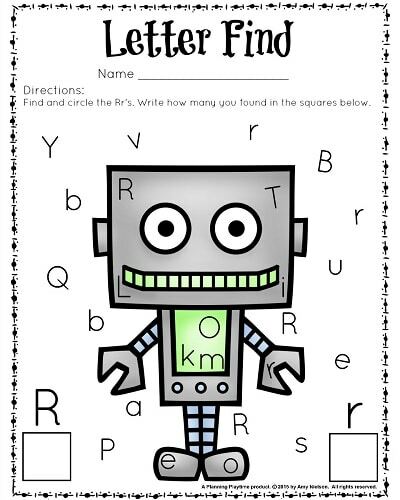 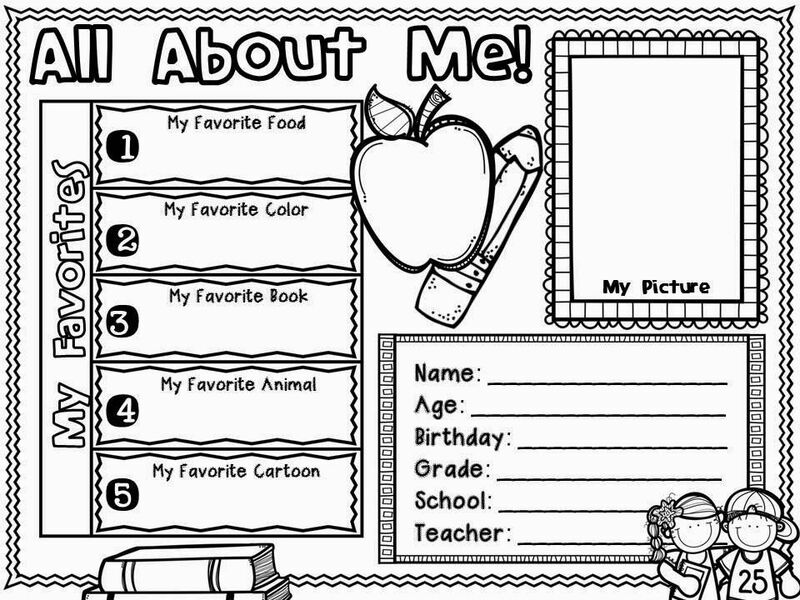 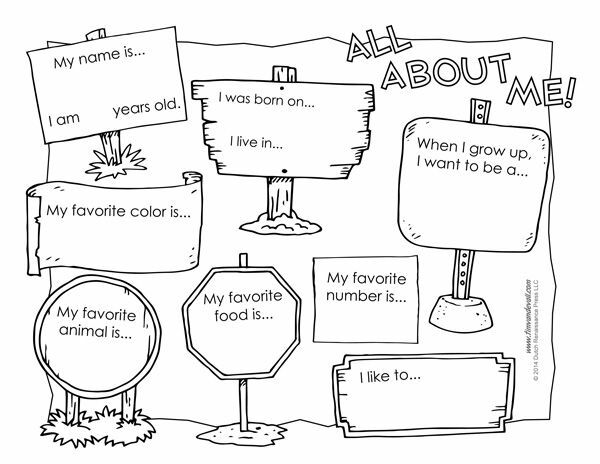 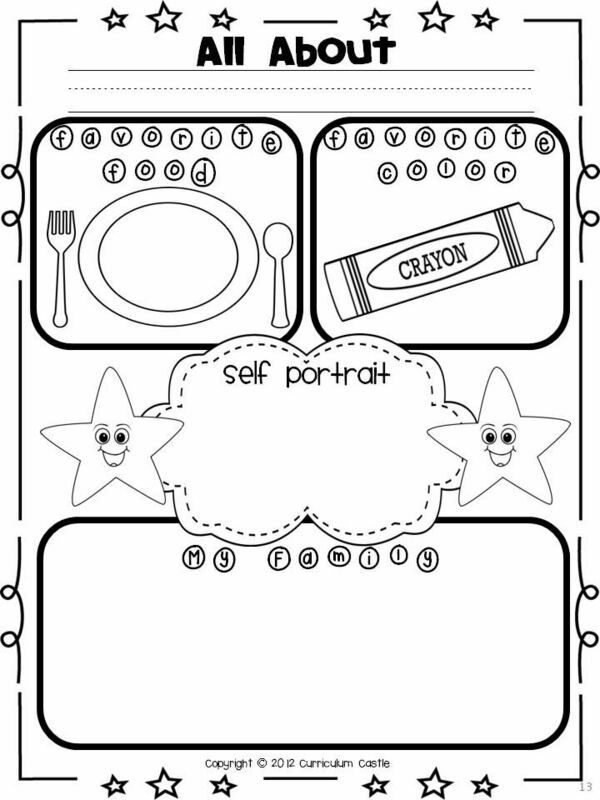 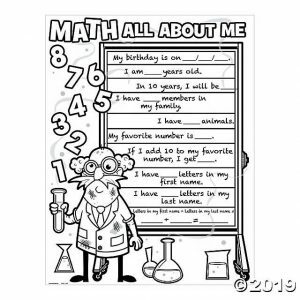 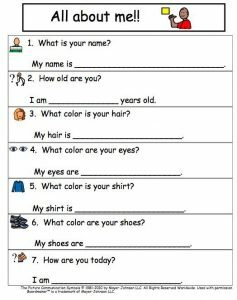 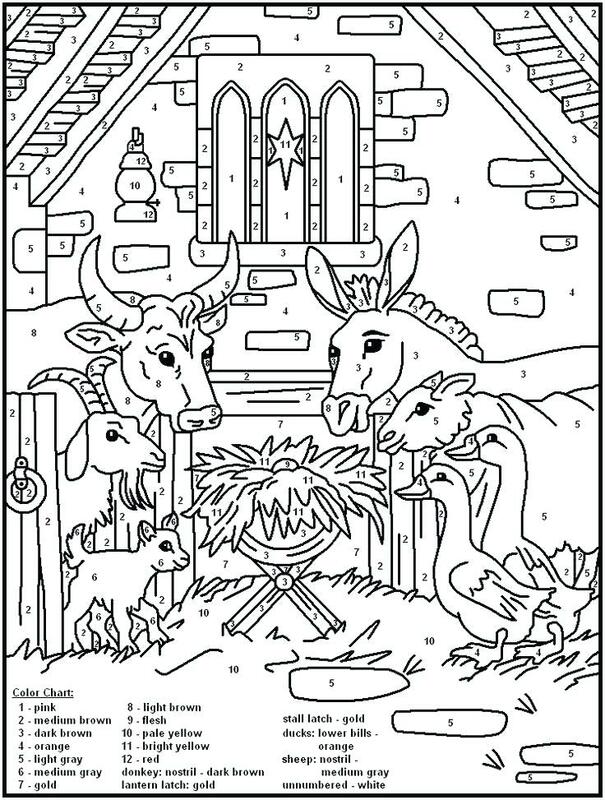 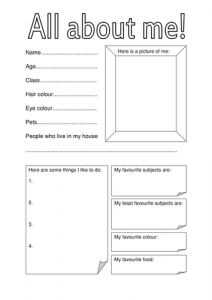 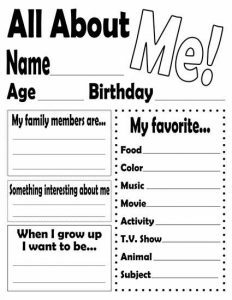 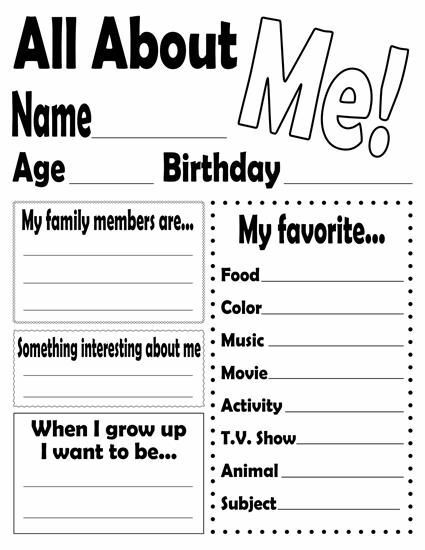 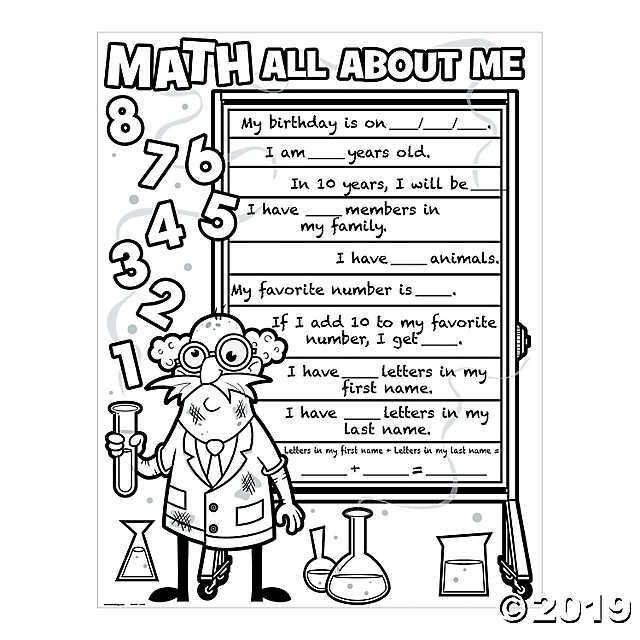 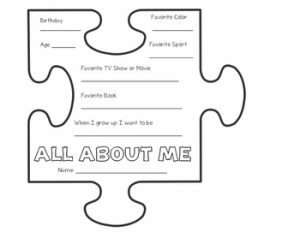 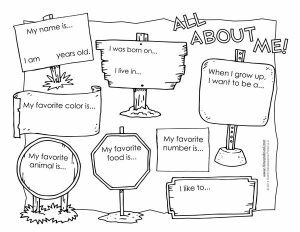 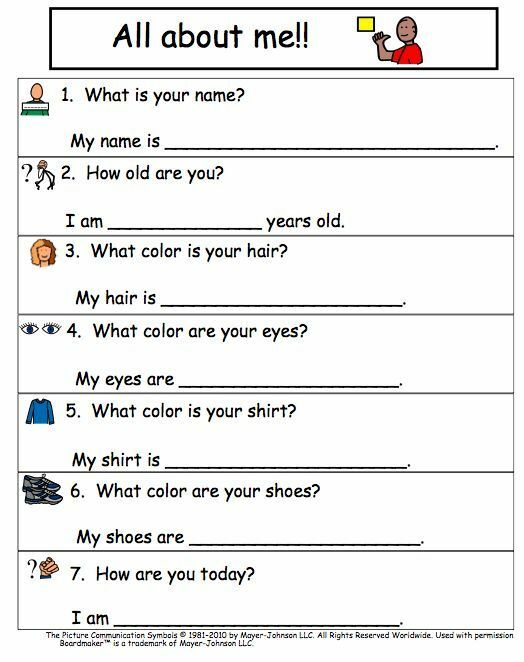 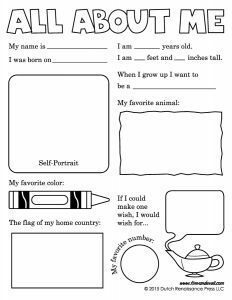 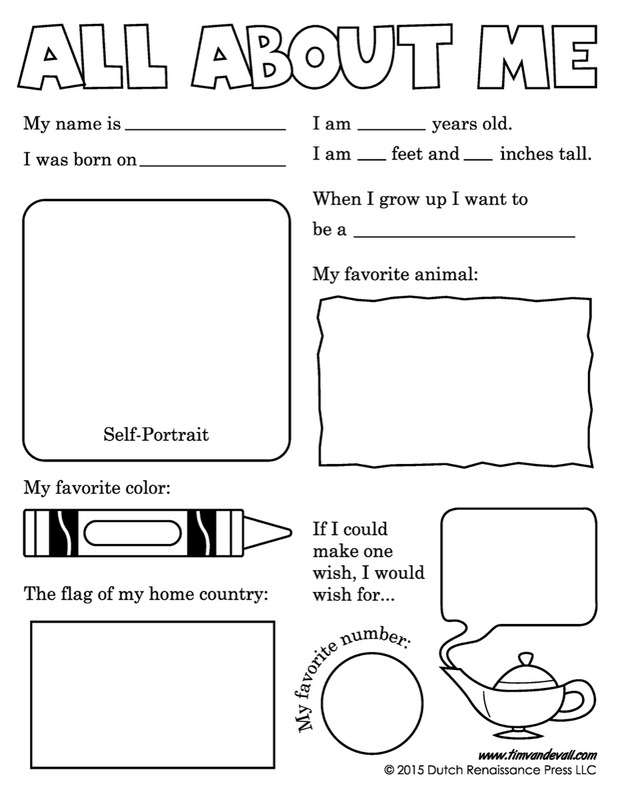 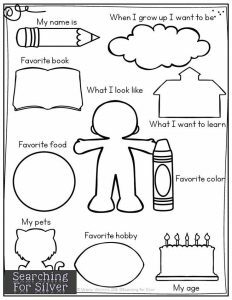 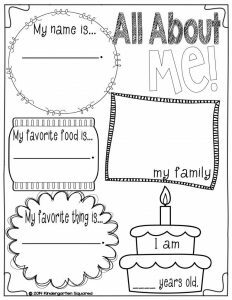 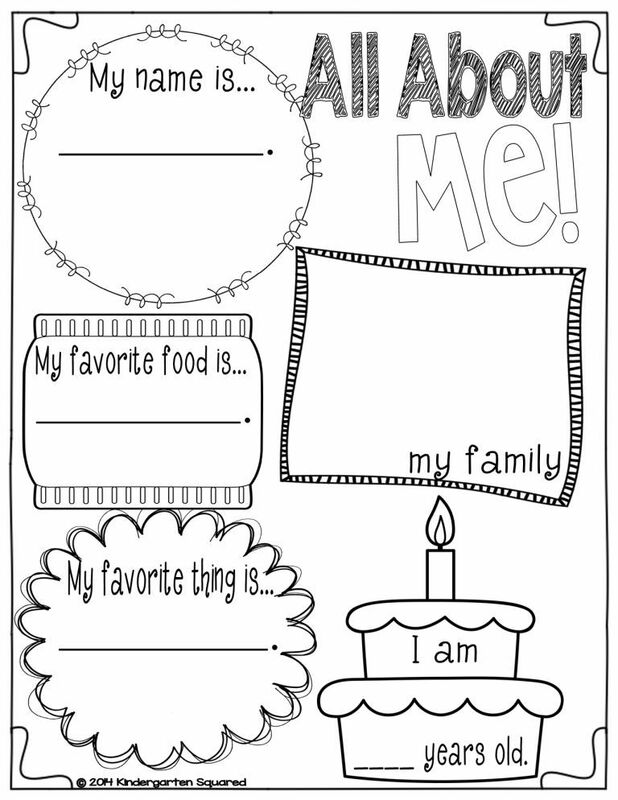 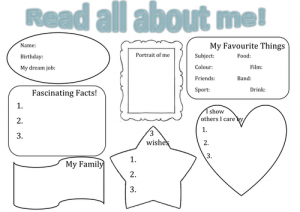 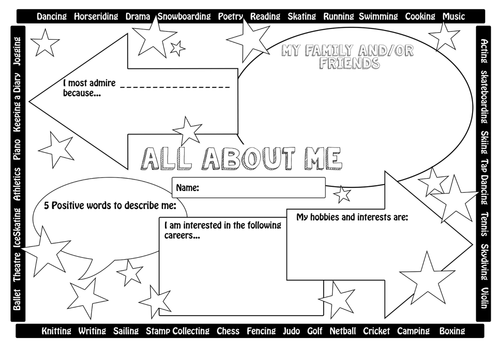 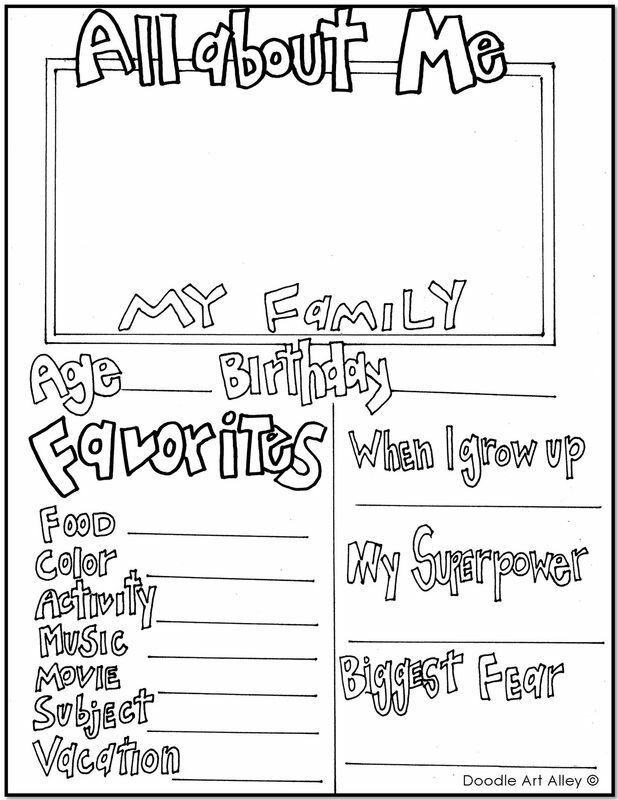 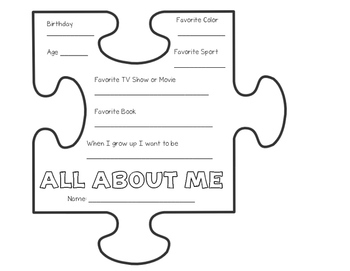 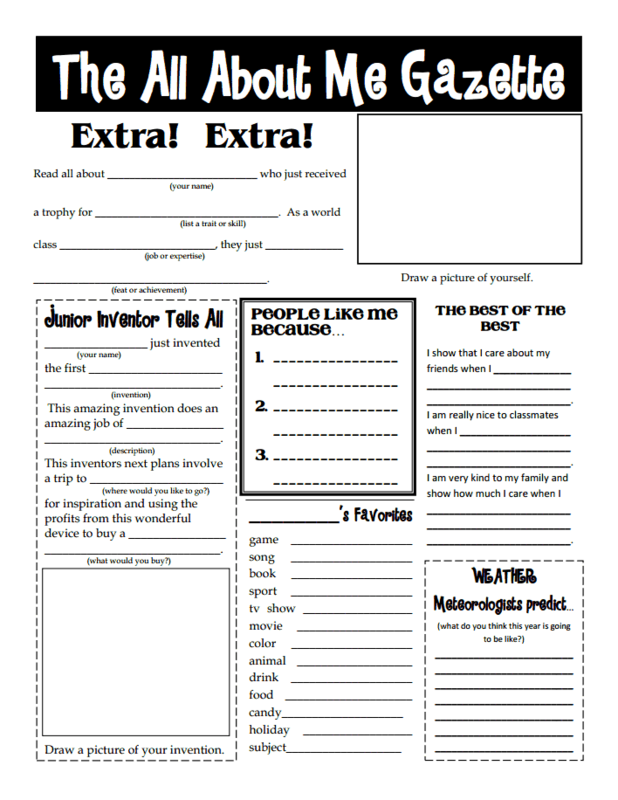 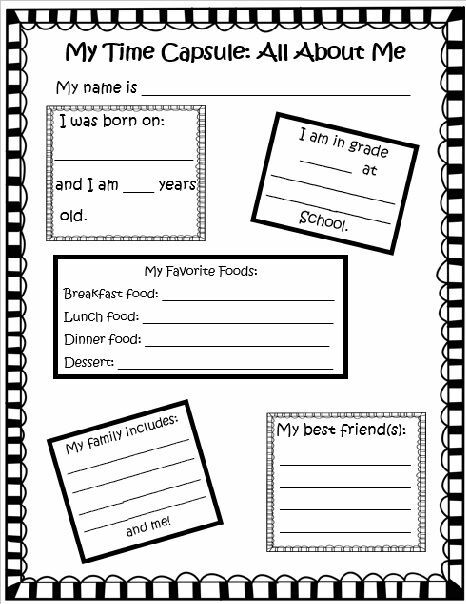 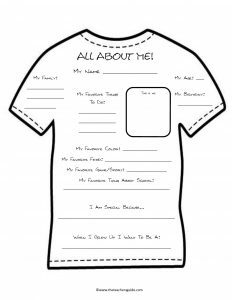 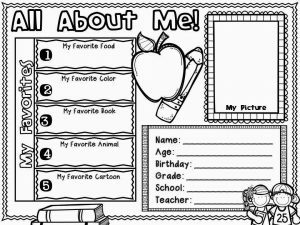 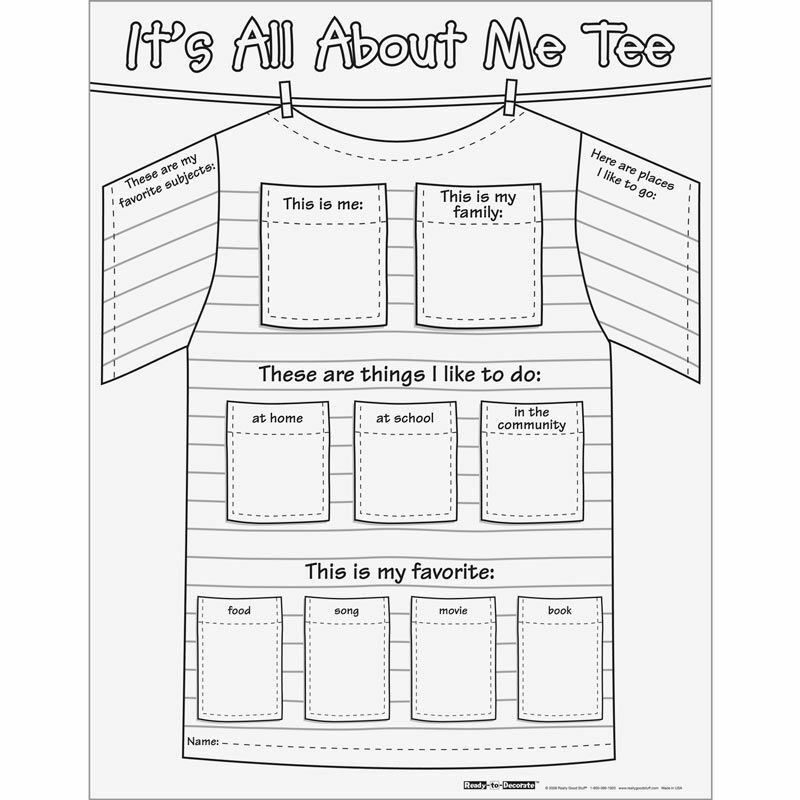 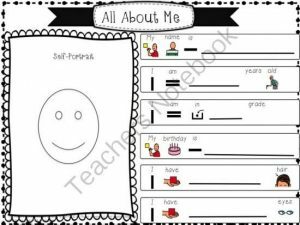 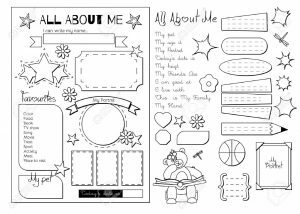 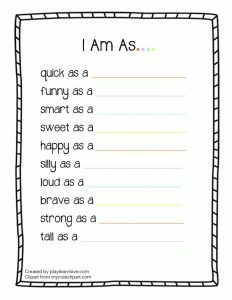 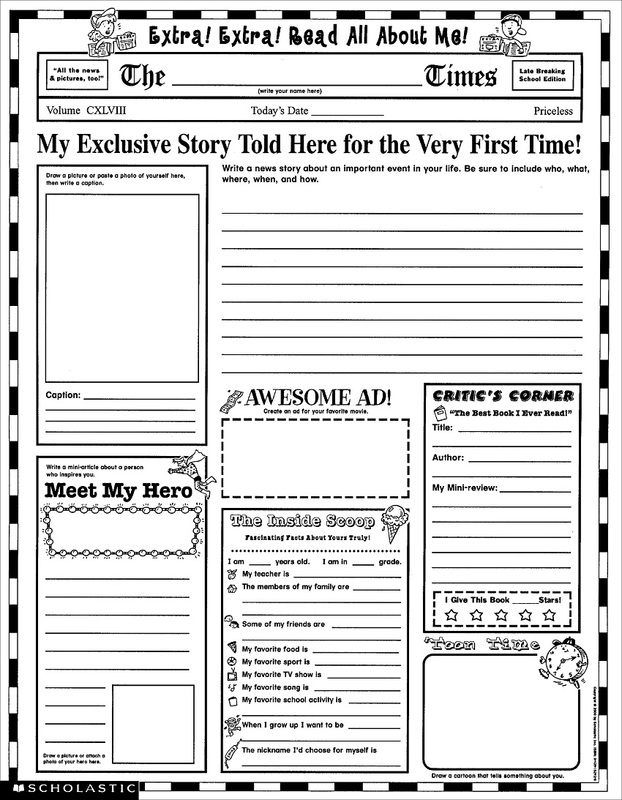 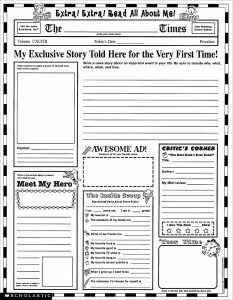 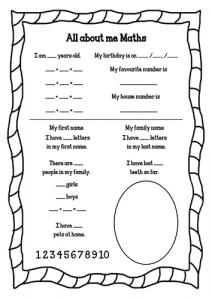 Some worksheets with clues and images will help them overcome the problem and they can easily write down all about themselves. 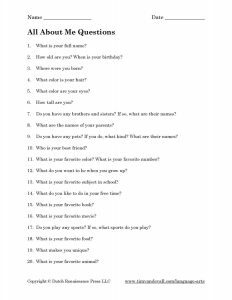 Below are some examples for all age groups as grown-ups also enjoy doing this, especially when it’s a family event and all get to have fun. 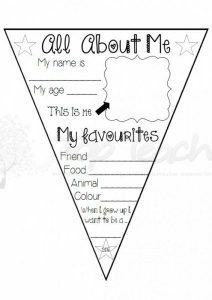 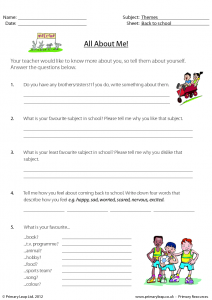 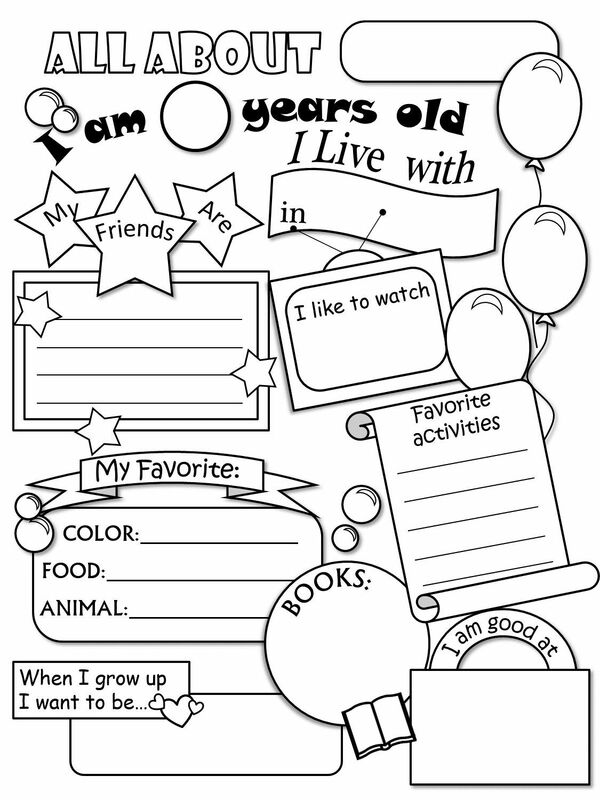 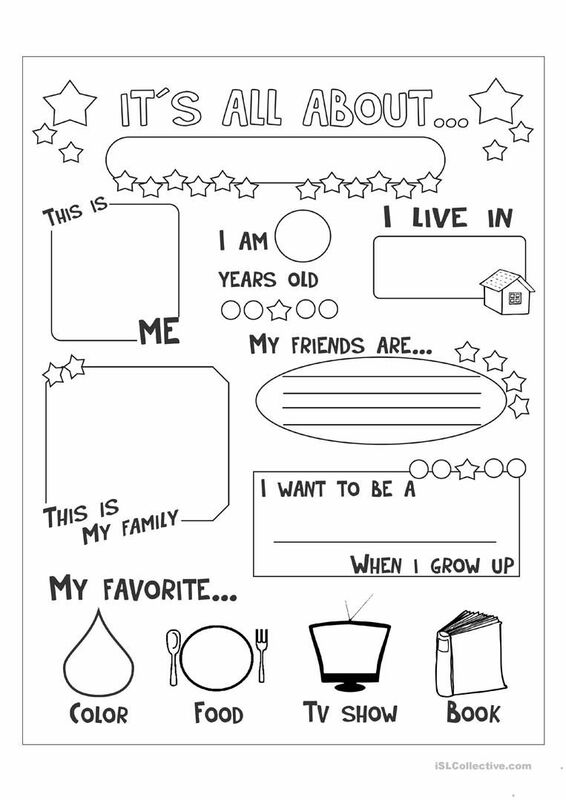 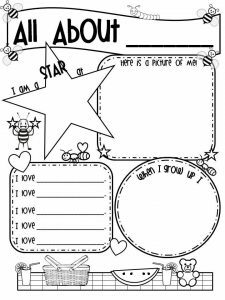 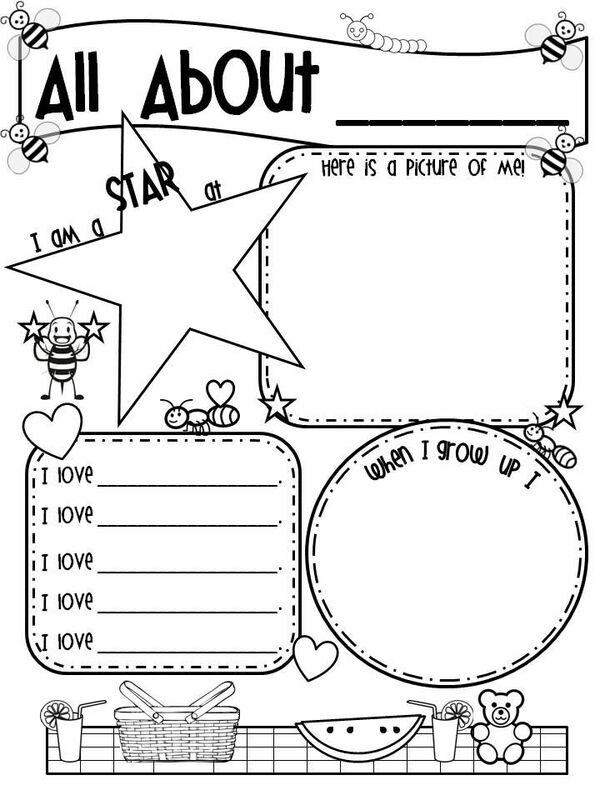 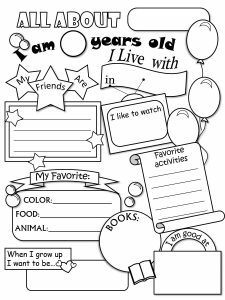 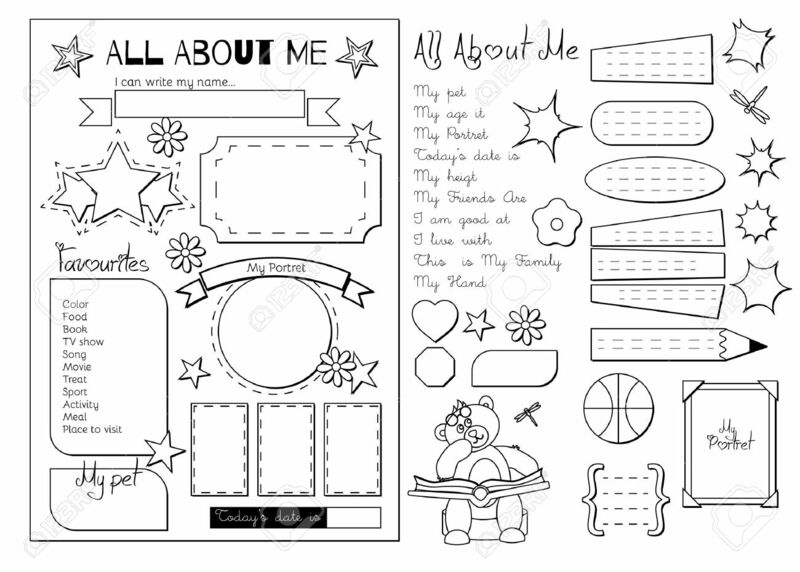 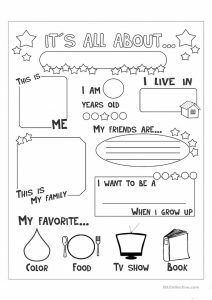 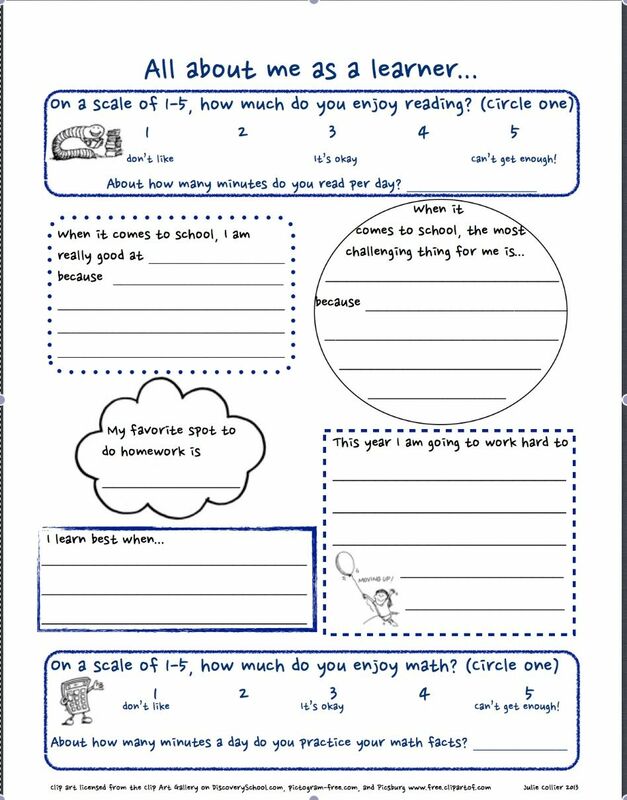 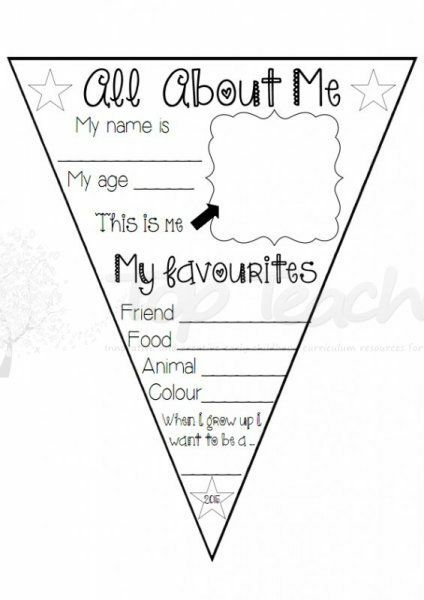 Besides testing the children’s ability to fill in the blanks, these worksheets also help them construct new ideas regarding their upcoming years, as there are spaces for writing future aspirations. 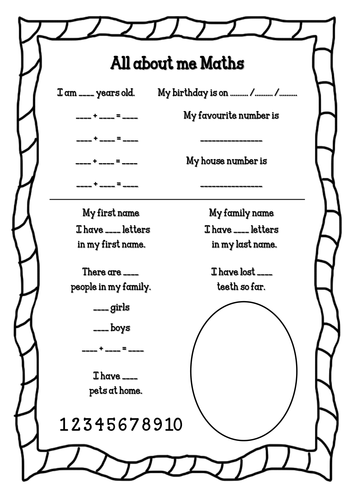 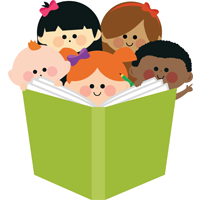 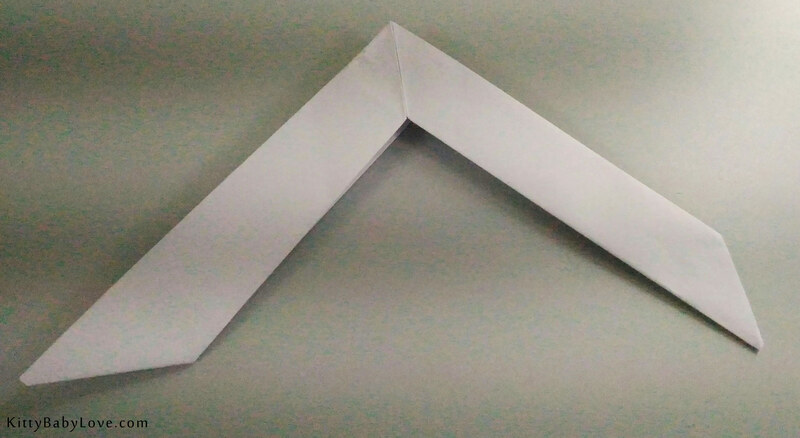 The following list has such exercise sheets for preschool, kindergarten, elementary school students as well as for adolescent ones in high schools. 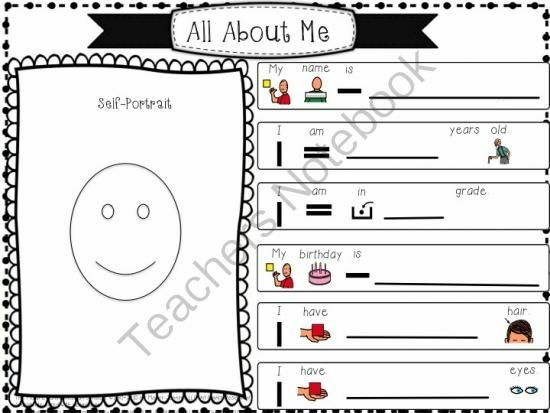 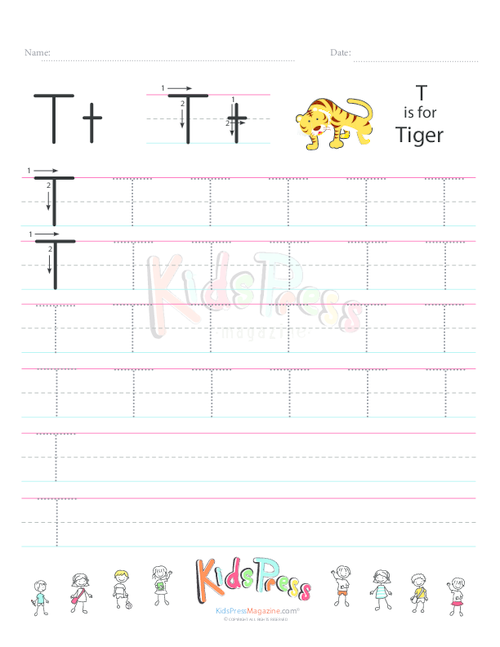 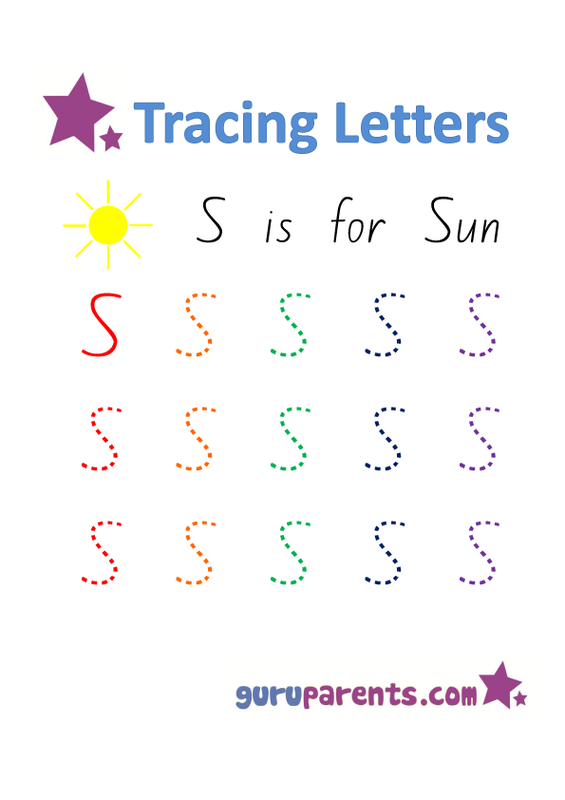 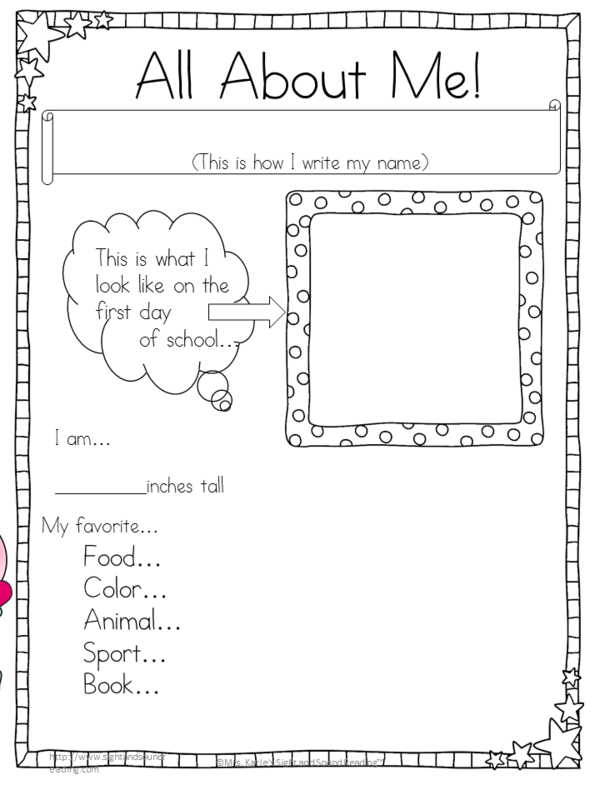 These exclusive worksheets with some suggestive images make it easier for all special kids to learn writing faster. 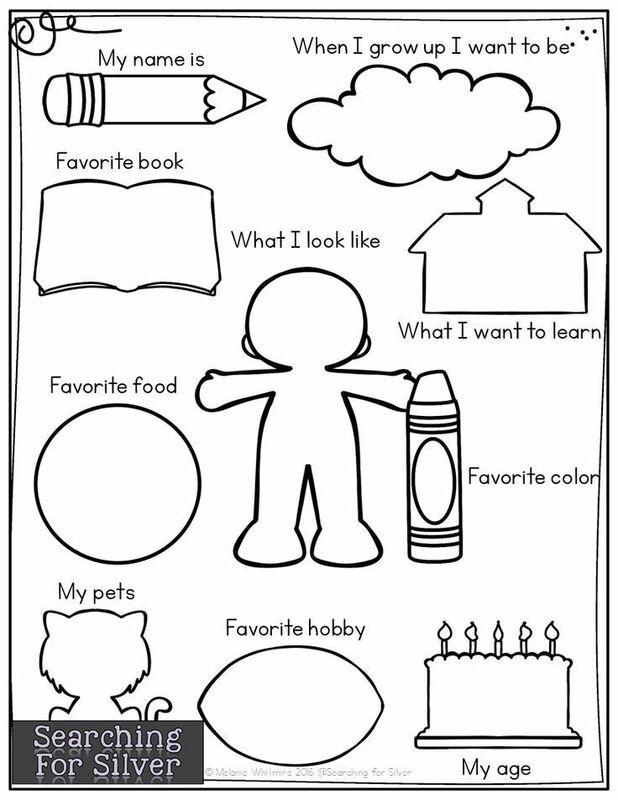 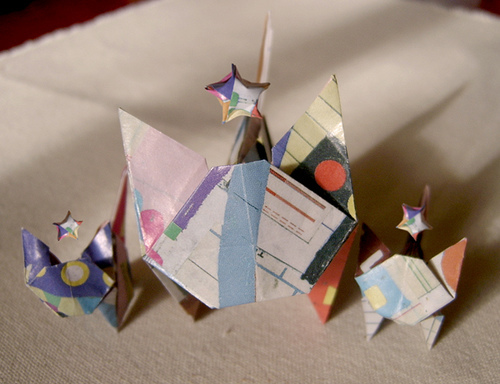 Incorporate colors to make the learning session all about fun and art. 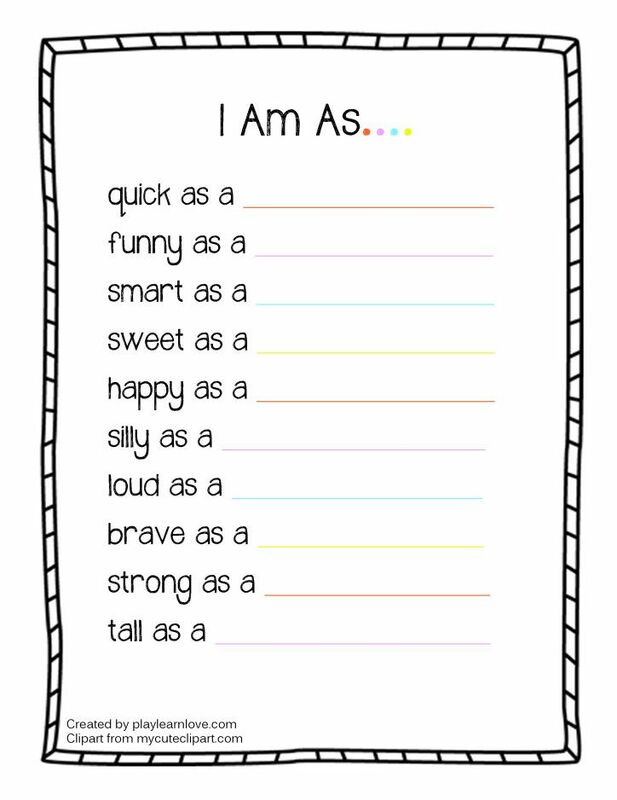 These sheets have some points that will make you contemplate. 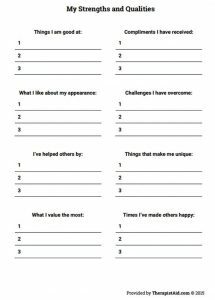 You will also find some things clear on your head that have long been tangled regarding your achievement and desire for future. 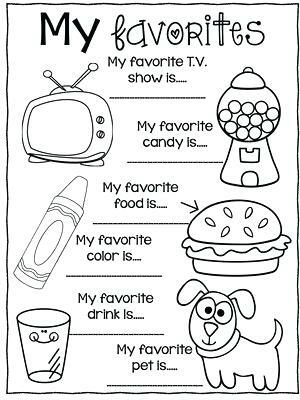 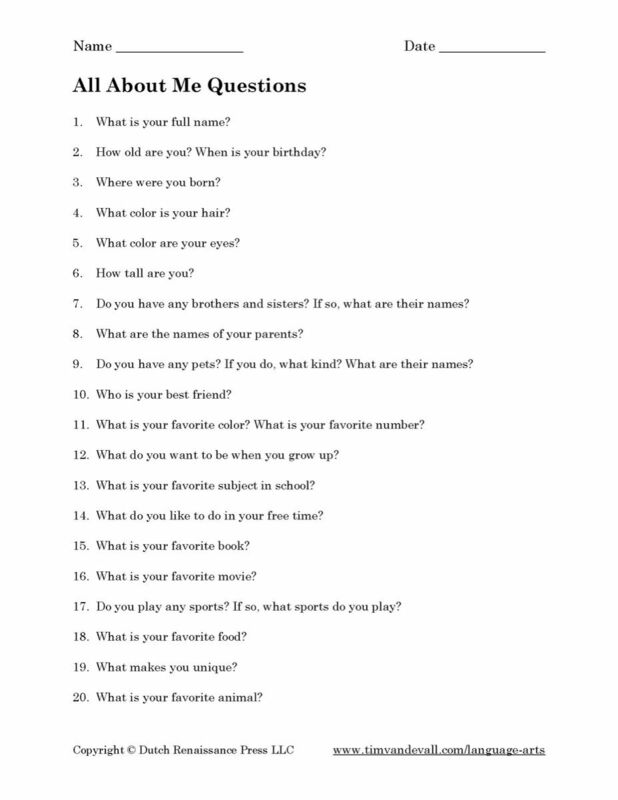 While kids fill them up innocently, for adults these are loaded and layered questions with multiple answers. 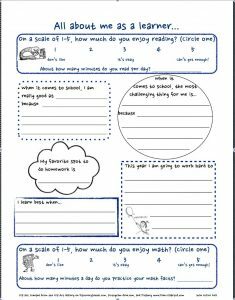 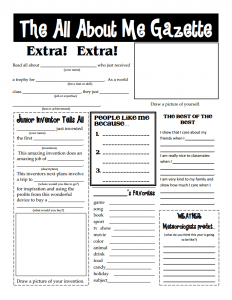 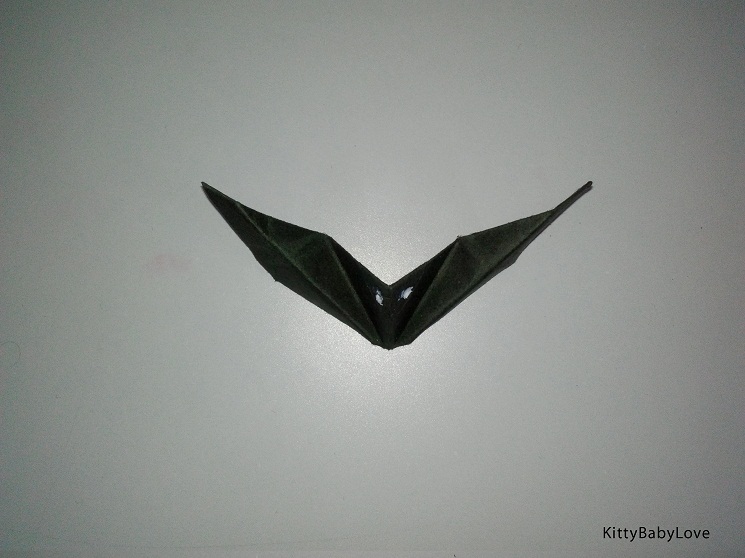 Engrossing and captivating all these free worksheets are sure to drive away the monotony of life. 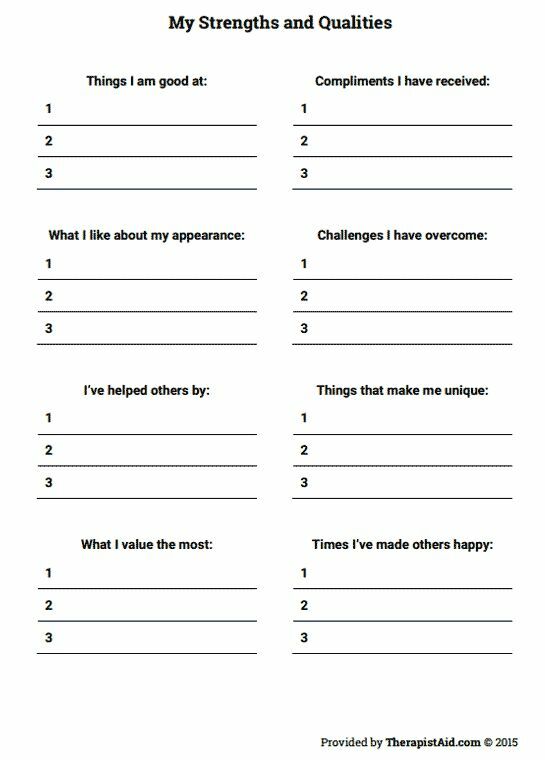 Go through the entire list and check out which one you want.